Putra Ganapati Vrata dedicated to Lord Ganesh is observed mainly in Telangana and Andhra Pradesh and is performed for the welfare of children and by married couples without children. 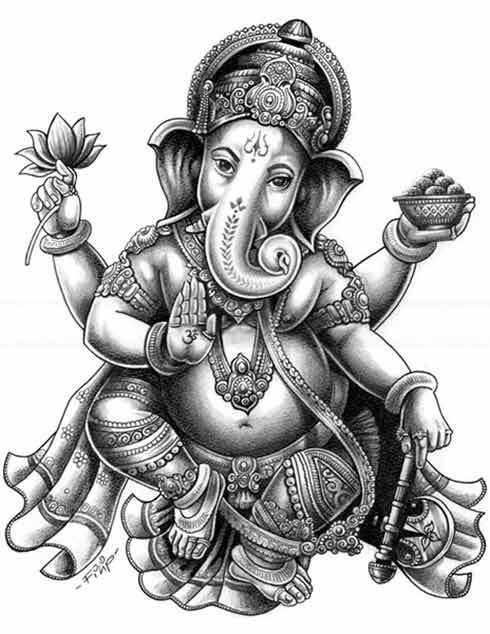 Putra Ganapati Vrata 2019 date is March 10. It is observed on the fourth day during the waxing phase of moon in Phalgun month. Some Hindus observe a fast from sunrise to sunset or till the sighting of the moon. It is popularly believed that pujas, prayers and rituals dedicated to Lord Ganesha on Putra Ganapati Vrata will help in getting children. Ganesha temples observe special rituals on the day.